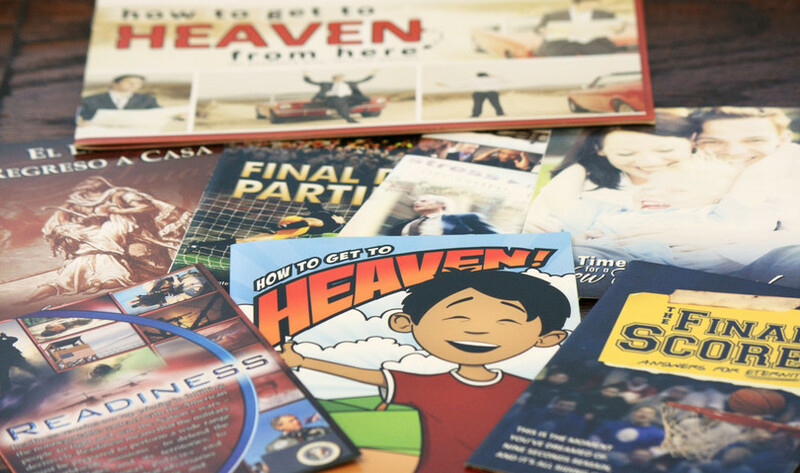 As a church, one of the ways we spread God's Word to our community is through our community outreach ministry. 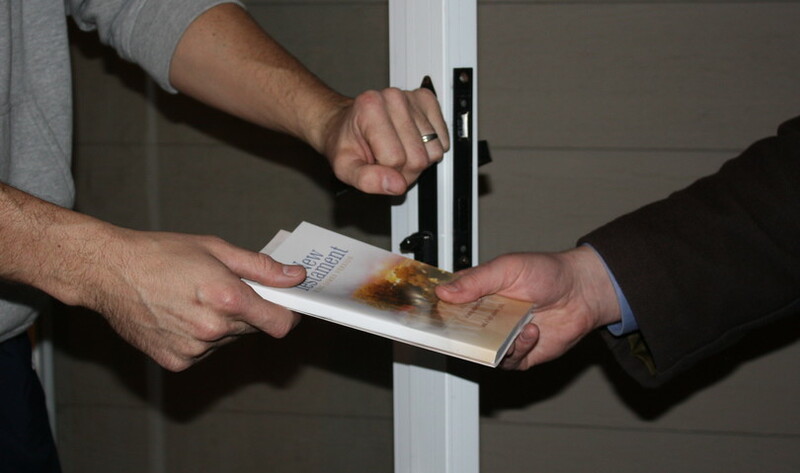 Every Tuesday evening and Saturday morning, groups of members from our church go out door-knocking and invite others to our church services while passing out many of the tracts and Bibles printed by our Works of Faith Publications ministry. 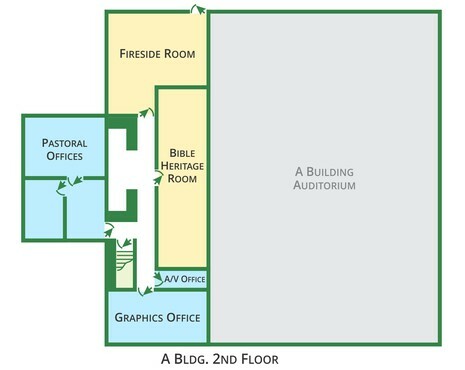 Tuesday Night Outreach is located on the 2nd floor of A building in the Fireside Room. 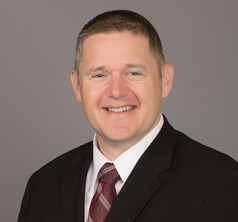 Saturday Bus Visitation is located on the 1st floor of B Building in the Cafeteria. 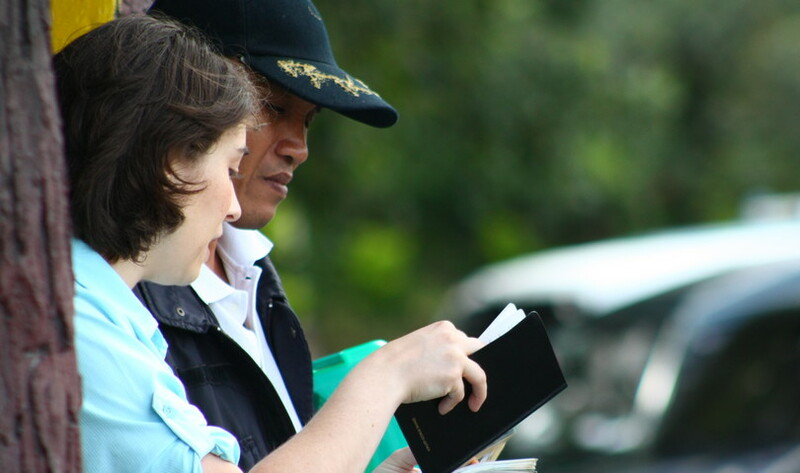 He has been leading and organizing our church-wide outreach ministries since 2005.